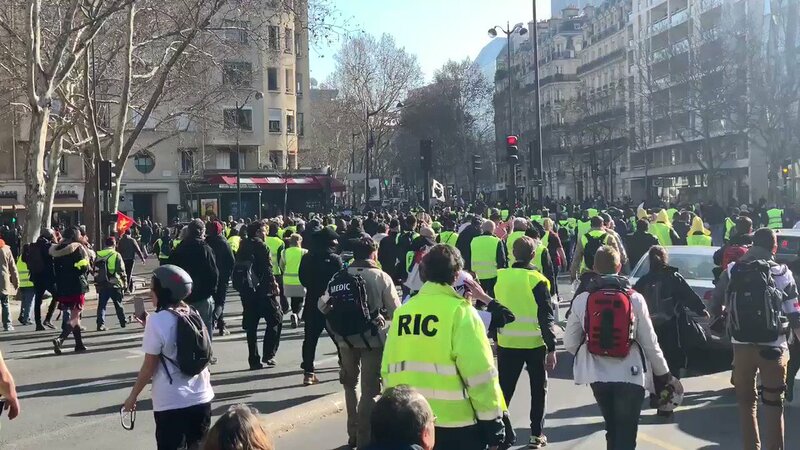 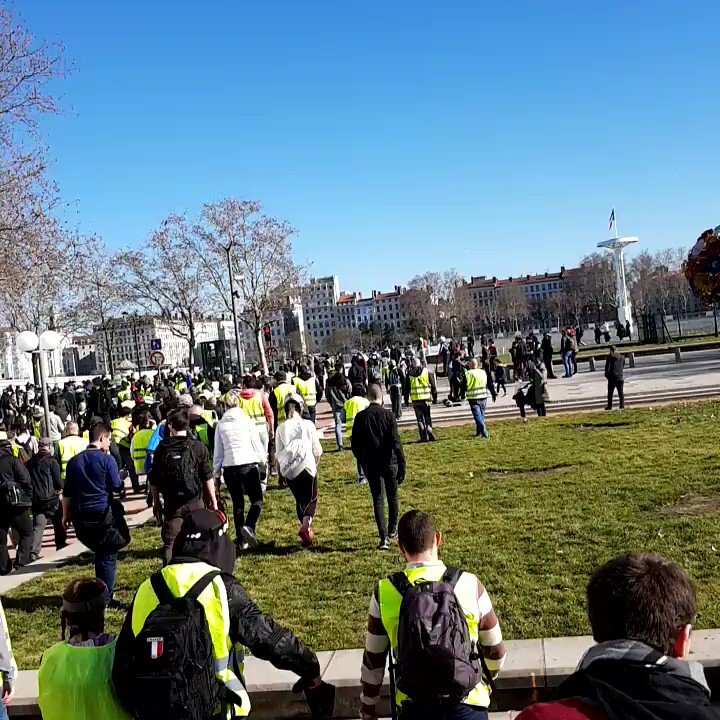 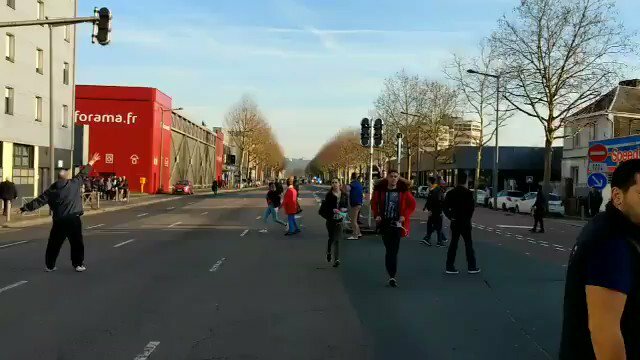 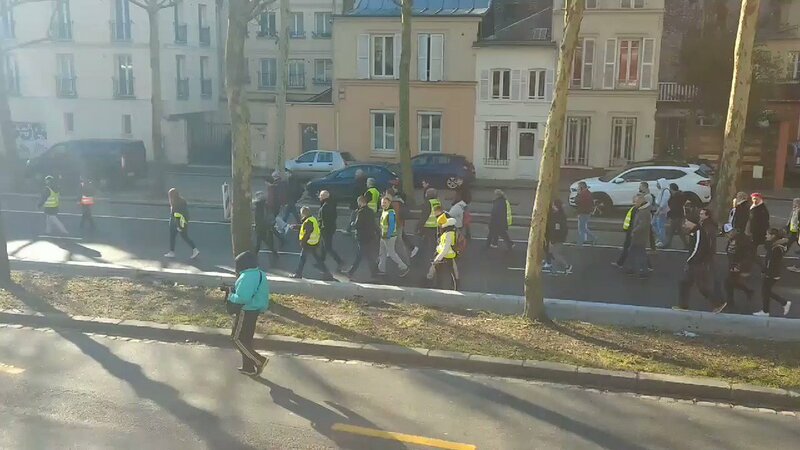 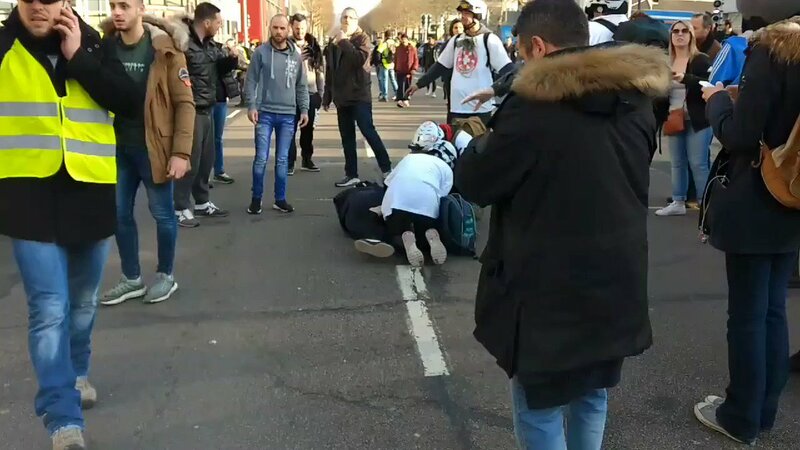 #Breaking: Just in - Multiple #GiletsJaunes protestors mowed down in #Rouen after a car violently drover into the crowd in this #Acte14 event. 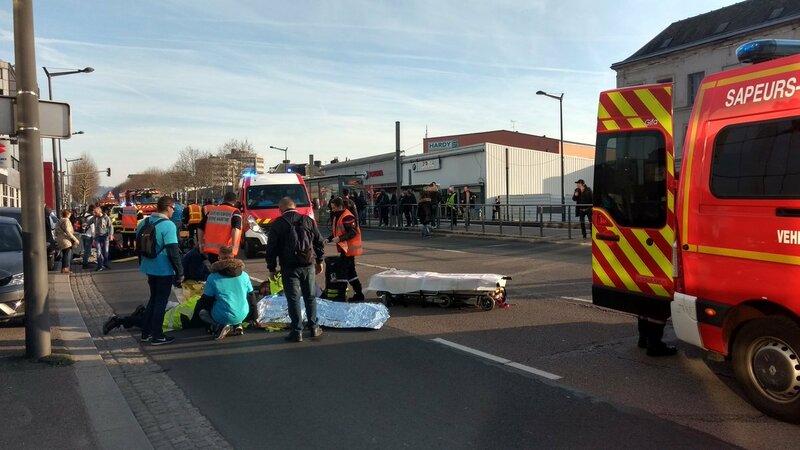 #Update: Several seriously wounded demonstrators in #Rouen after a car deliberately drove on #GiletsJaunes protestors... 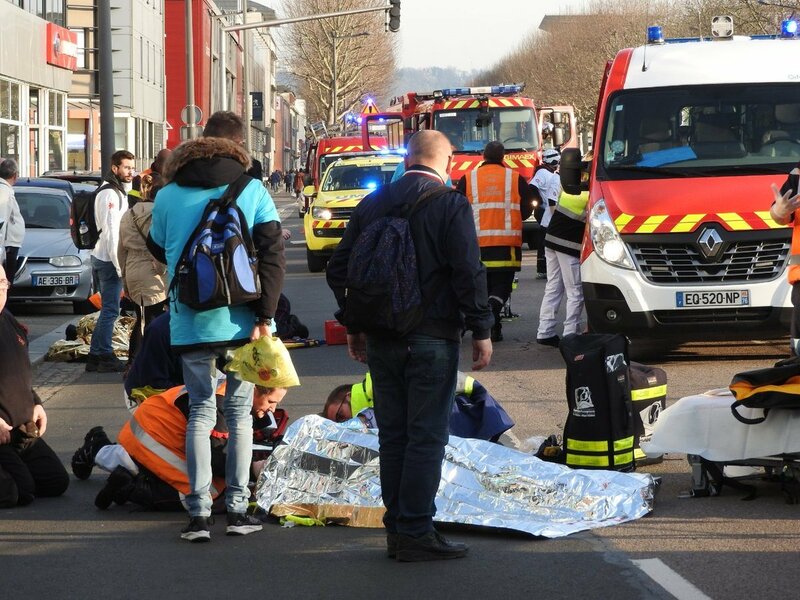 Emergency responders on the scene.